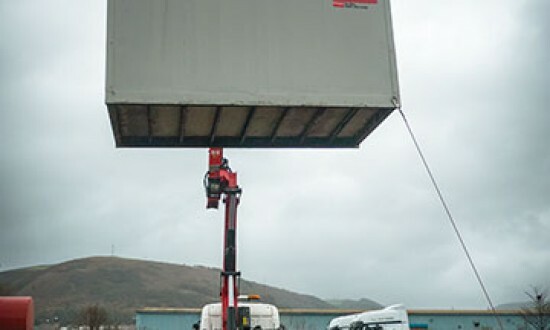 By making reliability and efficiency our watchwords, W. Doyle Transport has grown to be one of the leading Hiab transport companies in South Wales. 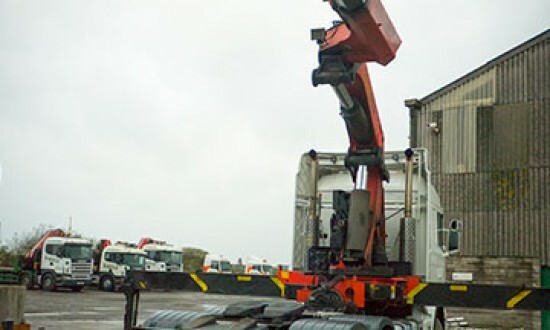 Our Hiab transport specialities include contract haulage, low loader and heavy haulage, and local and long distance haulage. As we say, we don’t do a lot but what we do, we do exceptionally well! 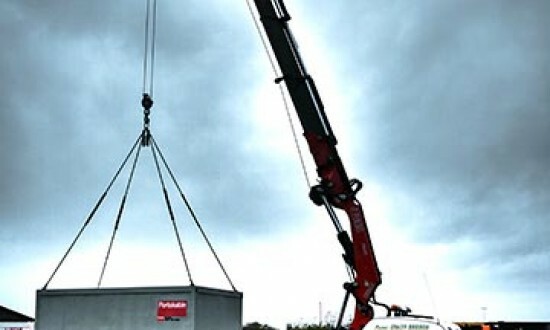 In addition to providing expert Hiab haulage services to Wales and beyond, we are also very proud of our relationship with some of Wale’s major utility companies for whom we provide specialist installation and supply of emergency power 24 hours a day, 365 days a year, as well as the removal and installation of pumps, motors and pipework for Welsh Water. Our experts make abnormal and wide load haulage easy with reliable, on time and safe transport across the UK and beyond. Our fleet has been specifically grown to feature a variety of modern units and trailers suited to heavy haulage throughout Wales and beyond. With a large Hiab haulage fleet, we have grown to become one of Wales’ leading Hiab haulage companies.  Find out how we can help you here. Our low loader trailers make light work of your haulage needs. Contact us today to find out more. 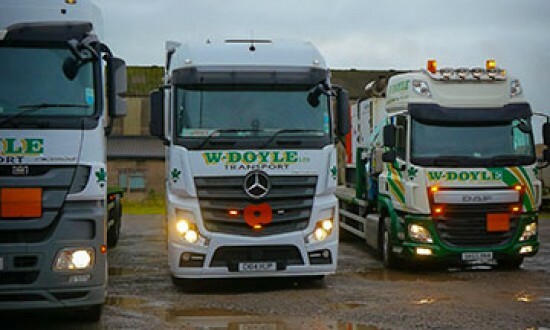 With reliable and trustworthy local haulage services to South Wales, W. Doyle Transport makes local haulage easy. 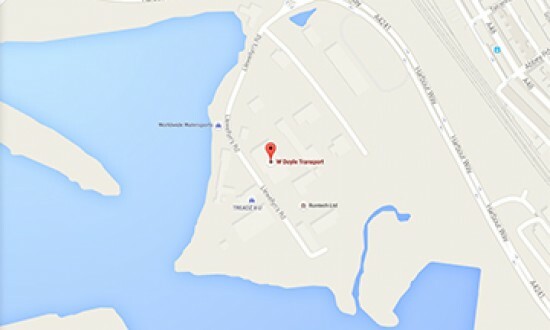 We provide safe and reliable contract haulage services to Wales and the United Kingdom and beyond. 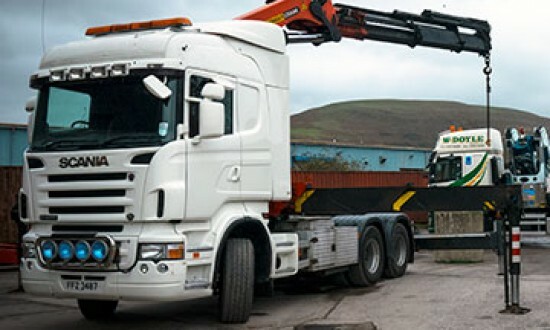 Whether you need long distance haulage across Wales, the United Kingdom or further, our experts will ensure your loads arrives safely and on time. 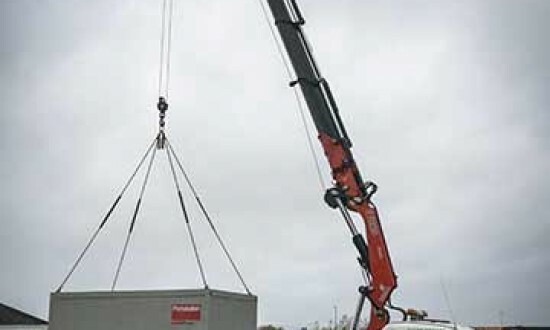 With experience in moving loads up to 50ft, we are experts in moving abnormal and long loads across the UK safely and on time.